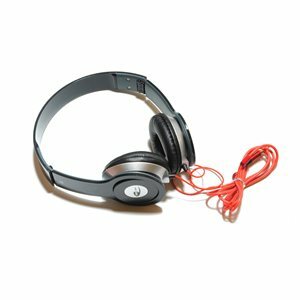 NeoBeats headphones bring you the quality you require to listen to today's digital music. Comfortable, soft cushioning. Moulded, high-gloss plastic stands up to your day-to-day life. You need performance, but you also need style. Neo Beats brings them both.